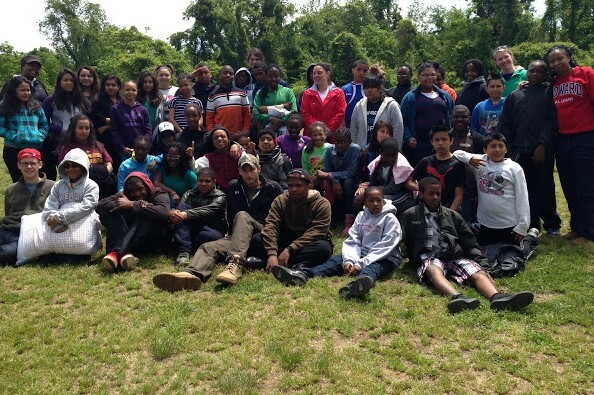 “The Center City Public Charter School Brightwood Campus will be attending their 2nd annual camping trip this Spring. 60 middle school students will arrive at Echo Hill camp grounds where they will spend the night participating in the residential program. Students in Echo Hill’s residential programs become fully immersed in the outdoor environment. These residential programs are designed to complement classroom learning by providing unique opportunities for academic and social growth. Guided by Echo Hill teachers, students learn and interact with peers and teachers in a new and exciting environment. We are asking that you help us get there! If you would like to support the program you can do so here.